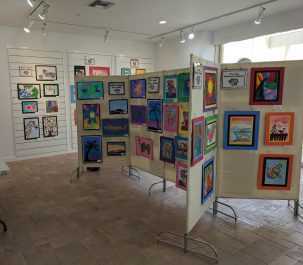 The Village Shops Hosts Collier County Public Schools’ Spring Art Show! 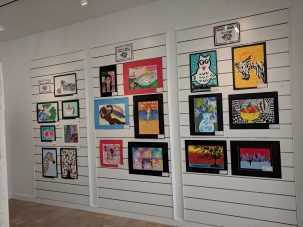 The Village Shops on Venetian Bay is happy to host the Collier County Public Schools’ pop-up art show again this year. 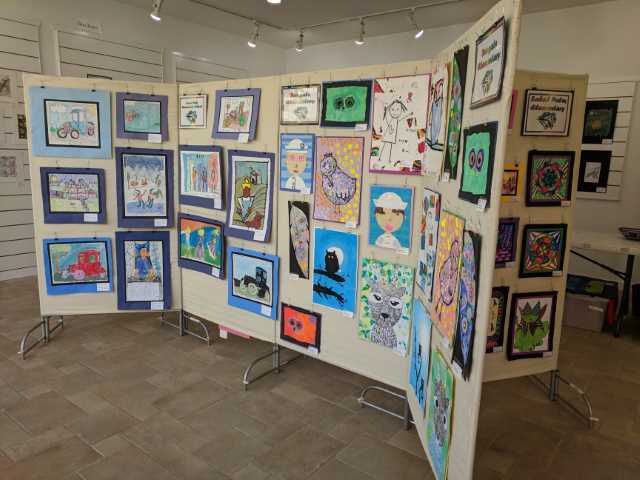 The Spring 2019 Art Show, located on the north side of The Village Shops in suite 502, is composed of talented artwork fromCollier County Public Schools as well as Private and Charter Schools. The pop-up gallery, which will be remain open through May 15th, features the works of art students from kindergarten through 12th grade. 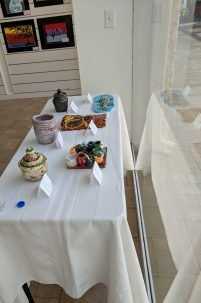 The gallery serves to showcase the creative use of a variety of media and techniques – from drawings, paintings, and collages, to clay sculptures. The CCPS Fine Arts Department’s mission is to provide a comprehensive instructional program for students in grades K through 12 in art and music that reflects the National Standards for Arts Education, the Florida Standards, and provides a lifelong foundation for the understanding and appreciation of all the arts. CCPS believes the arts are a vital component to the development of all students, and their goal is to provide an education that offers skills, stimulates thinking, and enables students to thrive in a changing world. Join The Village Shops in welcoming CCPS and relish in the opportunity to admire the exquisite artwork of the Collier County students. 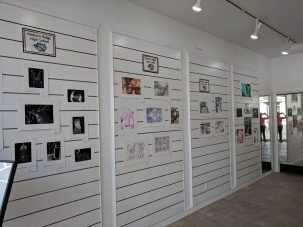 The pop-up gallery hours are Thursdays and Fridays from 3:30-6:30pm and Saturdays from 10:00am-4:00pm.